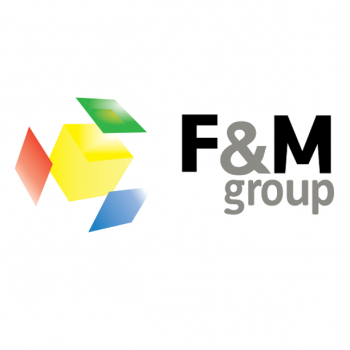 F&M Group is a Technology consultancy involved in developing Smart Cities and in innovation in this area. The proper application of digitalisation to the world of corporations and industry. And always keeping in mind the evolution and progress of societies and territories in terms of these fundamental pillars as drivers of social development.